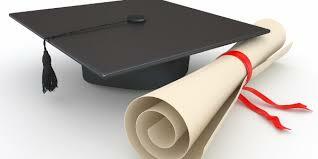 Do you have a child that might go to college someday? If so, then you’ve come to the right place. 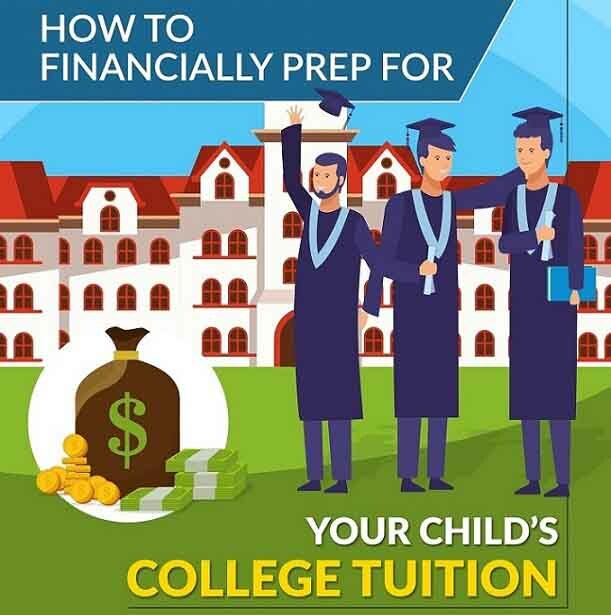 In the following infographic, NextGen Wealth provides some of their best college savings tips regardless if your child is 10 years away or 1 year away. High school is one of the best years of a student’s life. It is way more challenging than grade school because of added school loads and responsibilities. Yet, it’s still memorable because it is the time to meet new friends and discover yourself more. It is also the time to discover which type of learning style best fits you to maximize your learning potential. 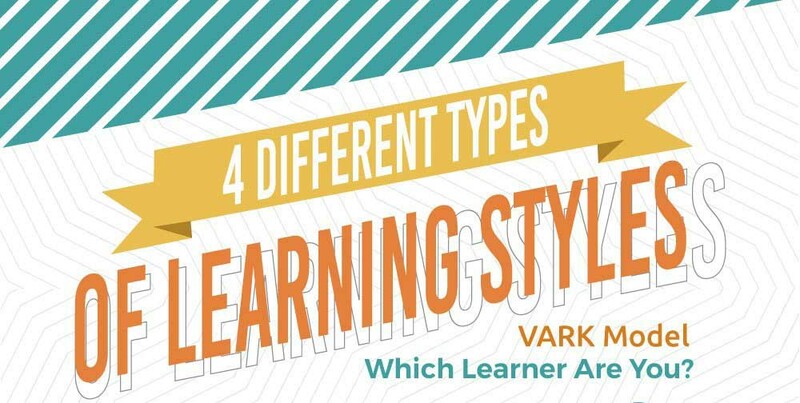 In the following infographic, discover 4 different types of learning styles. Which cities in the United States are considered to be the most educated? And which are the least educated? Many would expect to see bigger cities sitting at the top of the list, but that isn’t necessarily the case. Using 2017 census data and taking four different factors into consideration, this infographic breaks down the top 10 most educated and the top 10 least educated cities. It’s virtually impossible to name an industry that hasn’t been transformed by technology. Education is no exception. From Apple computers to smartphones, iPads, and virtual reality, students and teachers are embracing the exciting educational opportunities offered by technology. 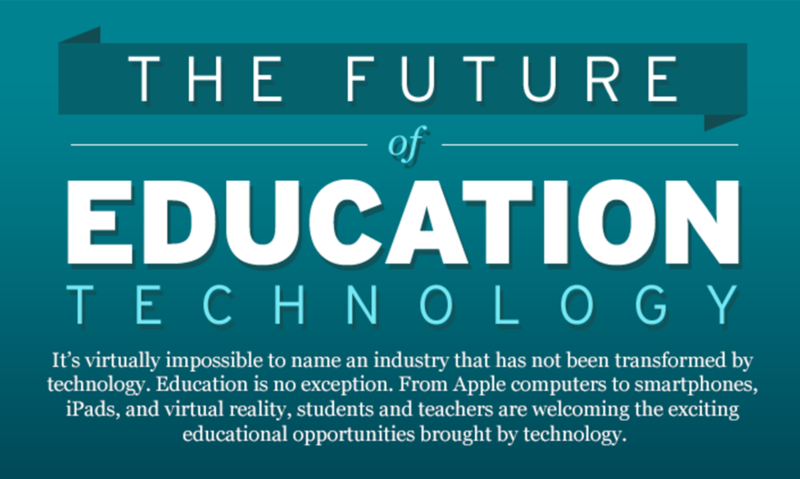 American University’s School of Education has created the following infographic which looks at the future of education technology. Purpose built student accommodations are one of the most lucrative assets to the UK property market. The student population in the UK is growing, with rates of overseas students rising and leaving some of the UK’s major cities such as Manchester with a demand for high-quality property. 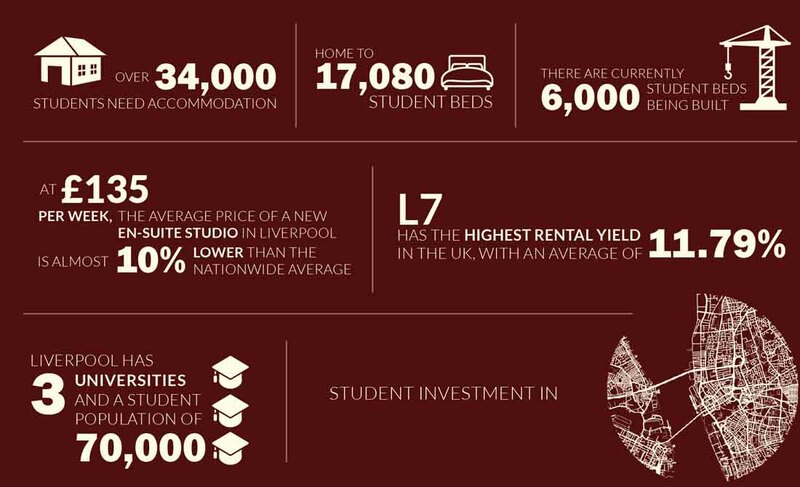 Here is an infographic that outlines some of the key facts about the student population and the student housing market in the UK. To get better grades in college, you could try your usual last-minute approach where you cram before your exams, or use a brute force approach of spending every minute of the semester studying. 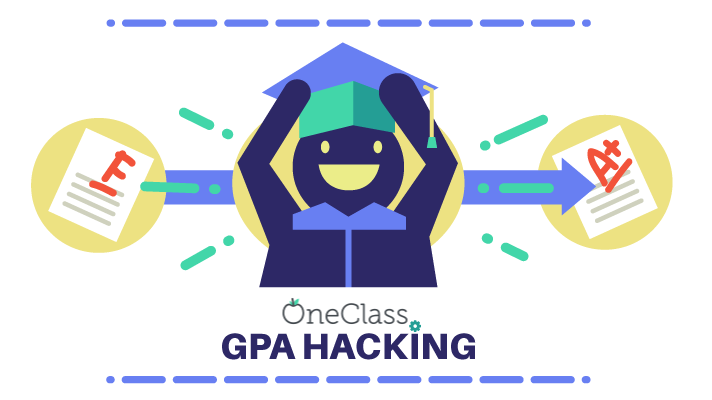 However, a better way to meet your GPA goals is to create a targeted plan that’s designed based on research in cognitive science, learning methodologies, behavioral psychology, and leveraging university policies to your favor. 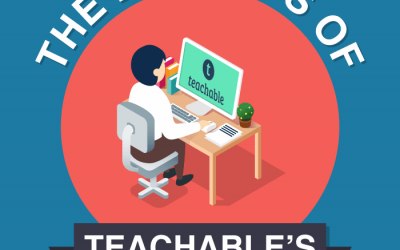 If you’re looking for ways to start, grow or monetize a business, Teachable makes it easy to bring out your inner entrepreneur and create and sell a course around your passion or skill. The easy-to-use course creation platform makes it super simple to create courses with or without a blog, without worrying about technical skill, hosting, design or marketing integrations. 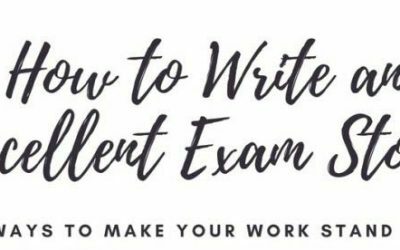 Writing an exam story can be a stressful experience. What does a top-grade piece of creative writing look like? How do you decide what to include and what to leave out? Should your piece have an introduction and should you include dialogue? How many adjectives should you use – and what about similes and metaphors? This infographic offers 12 simple answers to these questions and more. As part of a survey of 10,000+ members who had milestone class reunions last year, the team at ClassFinders.com asked alumni why they wanted to go (or didn’t want to go) to their class reunion events. 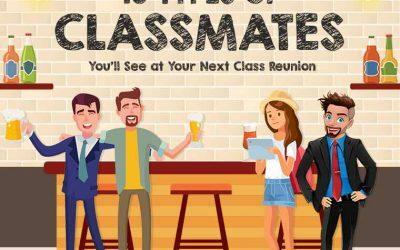 The responses were enlightening and helped them to create this handy guide to the 10 types of people you’ll see at your next class reunion.